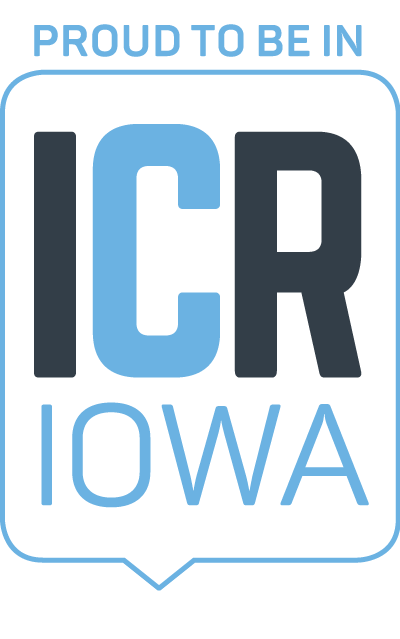 The list below shows policy makers representing the seven county region of Iowa City-Cedar Rapids. The Economic Alliance, along with our partners throughout the state, advocate to legislators on issues that impact our communities. If you'd like to see exactly who you're represented by, visit the Iowa Legislator's website.